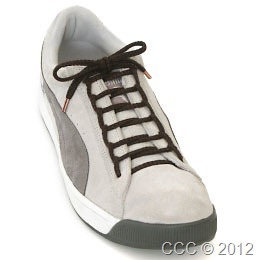 Anyway, although less and less people choose to use shoes with shoelaces, they are by no means obsolete. 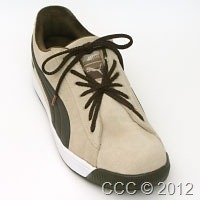 Many people don’t feel that it is not shoes (okay, maybe not heels or dress shoes) if it doesn’t have shoelaces. 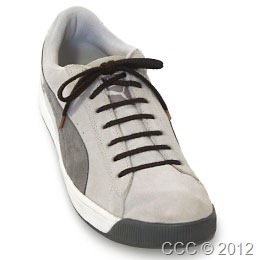 The appeal of shoe lace s is not diminished either, with the presence of variances in tying those shoelaces such as these. 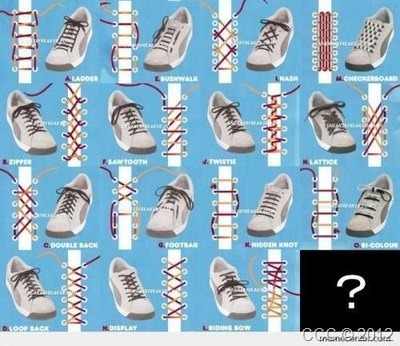 After discovering this site, I was just having fun tying my shoelaces. because the fact that my shoes sizes had been the same since 5th grade and my shoes that quite long lasting, i have shoes for experimenting. Some below are my favourite. Because my shoes was quite dressy, this one is quite fit . Very decorative and nice to have. My favourite ever. One of my first also. 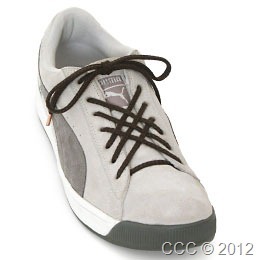 I prefer decorative laces more, some that i am dying to try are. If you want to try more you can just visit the site. I didn’ t now that this was aglet. 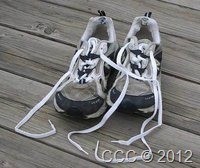 Posted on January 14, 2013, in Making, Personalizing, Scattering and tagged Art, craft, hobby, personalization, shoelace, shoes. Bookmark the permalink. Leave a comment.